Are you looking for the perfect gift for your child's Sunday School teacher? Or maybe just want to say thank you to your youth pastor for all he or she does? 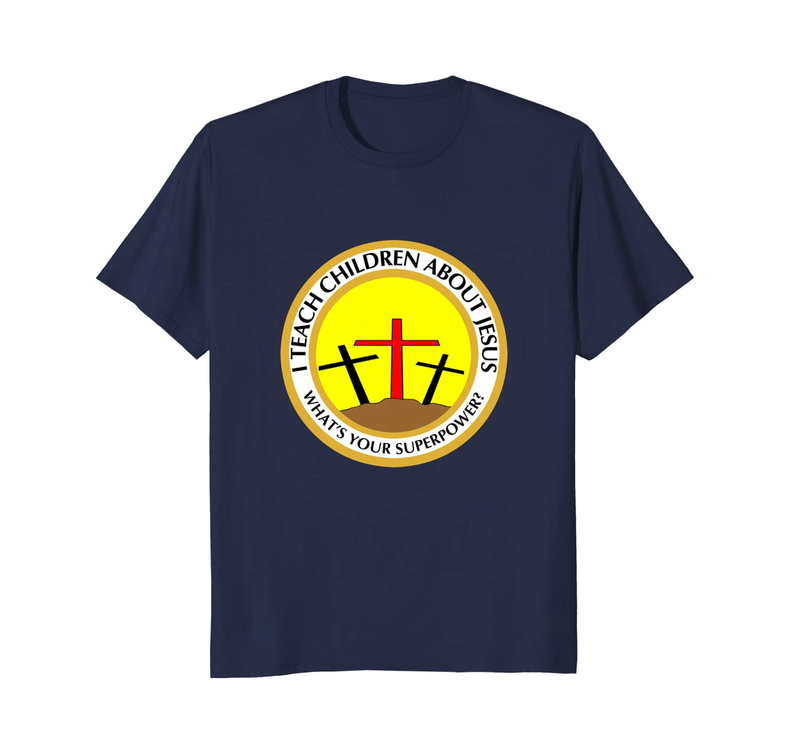 This I teach children about Jesus - What's your superpower shirt is perfect. It is available in two different designs. However, both designs comes in several colors. Just click the buy now button to see all available options. Looking for this design on other products, check out our redbubble listing here:Redbubble.com for the design with the red circle and here: Redbubble.com for the design with the gold circle. There are mugs, journals and other products there.